The work from Gustav Klimt has been reproduced to excess : in all the shapes, all the colours, and by using all the modern printing processes. Except for some very few and very rare prints, admittedly most of these copies are of poor quality. For the 150th Anniversary of Klimt’s birth, Stephane Guillosson from France Art Diffusion Gallery decided at the beginning of 2012 on the editing of 3 lithographs from original drawings. The Leopold Museum in Vienna and two art collectors have agreed on the project provided that it should be achieved in the respect of the Rules of the Art : with the requirements and under the very same conditions used at the time of the painter. No more serigraphy, no more offset or digital printing, no more copy-paste. The only way to such an approach is indeed the process of Lithography. Invented at the end of the 18th century, and used by all the world’s great painters, this process is now dying. 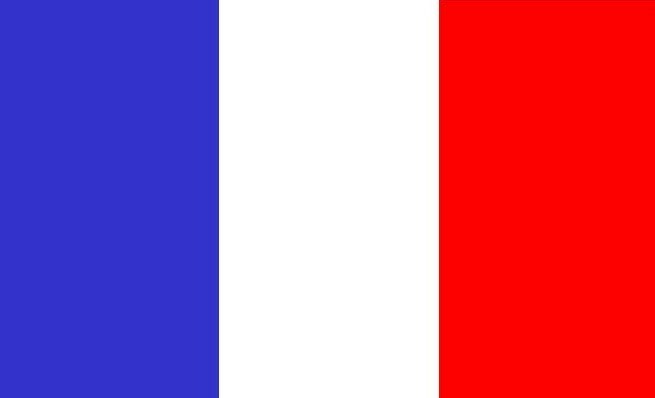 Thus, France Art Diffusion has called on the “Survivors”, namely on the great names of the French Lithography. 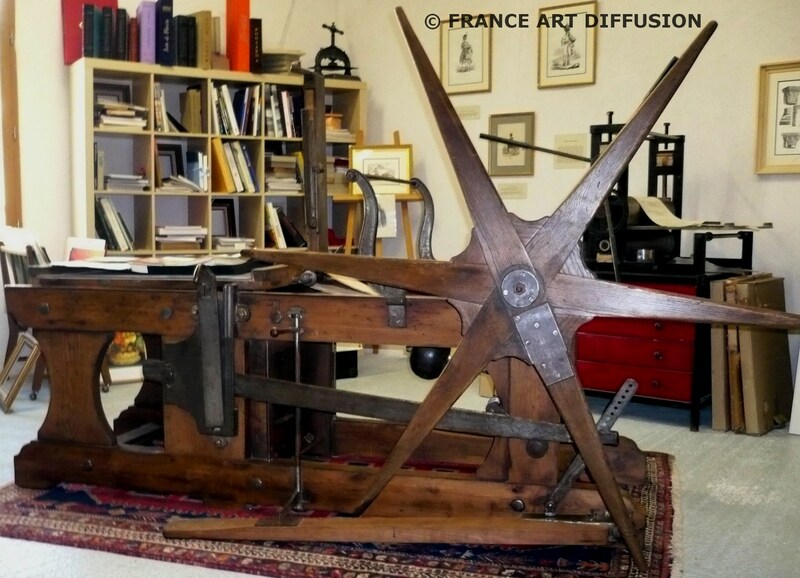 Nicolas Draeger from Anthèse* Publishing House, in charge of one of the last Lithography workshops in Paris, still owning a 19th century hand-press and a lithographic flat printing machine dating from the beginning of the 20th century. 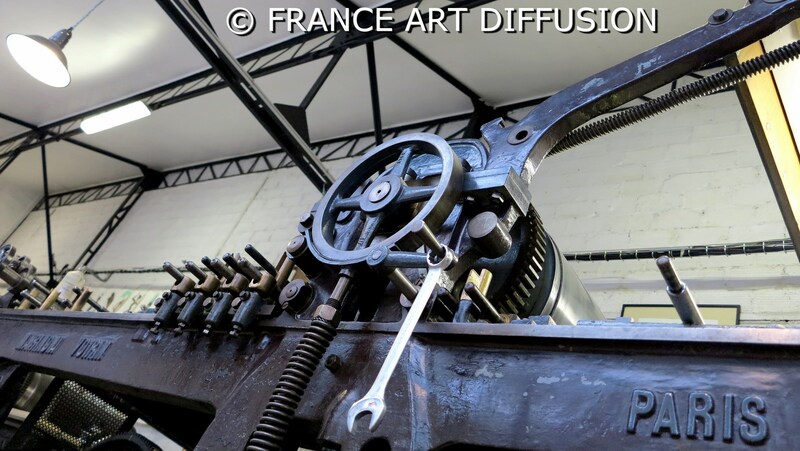 Gérard Dalmon*, one of the last craftsmen operating a lithographic flat printing machine and last but not least, M.F*, one of the last French Masters in the Lithography process. Shown for the first time with a Lithography process, each drawing is stone-drawn again by Mario Ferreri and hand-printed, adding one colour after the other on a flat printing machine (a 1910 Marioni Voirin machine). With 40 copies being printed on special paper, numbered and signed by the Lithographer, this outstanding achievement is a masterpiece in its own right. *M.F : Heir of an old craftsmanship. *Nicolas Draegger : sixth generation of Master-Printers since 1830. He keeps on carrying on the family tradition for rarity in the publishing business and for lost printing processes. “Jazz” from Matisse, “Erotica” from Egon Schiele or more recently “Le Tumulte noir” from Paul Colin will undoubtedly lend him credibility. Steps in the making of Gustav Klimt’s Lithos from Mario Ferreri.